Welcome to our Buy Design page. We have three great design companies to chose from. Check out and explore each one by clicking on the logo. It will take you to their website. Embroidery Design Studio will have us as your dealer. 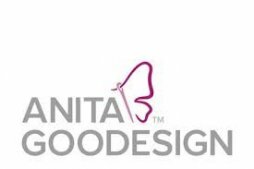 Be sure to use our dealer code at checkout for Anita Goodesign and Go Nuts, Go Creative websites. You just might find more than the designs you were looking for!